Bellstone has been a leading supplier of premium quality natural stone for over 25 years. We import, distribute and retail stone Australia-wide and offer a wealth of technical knowledge and personalised customer service which makes us unique. Our products are also independently tested to international standards to ensure we have scientific evidence of their exceptional quality and durability. Bellstone has a long history importing, distributing and retailing slate for both contemporary and heritage roofing. We offer 25 years of experience, a wealth of technical knowledge and a range of resources to assist you with your project planning. Pop into our warehouse or give us a call to find out more about our range of Welsh, Pattini, Inspire and Vermont Slate. We're the specialists. 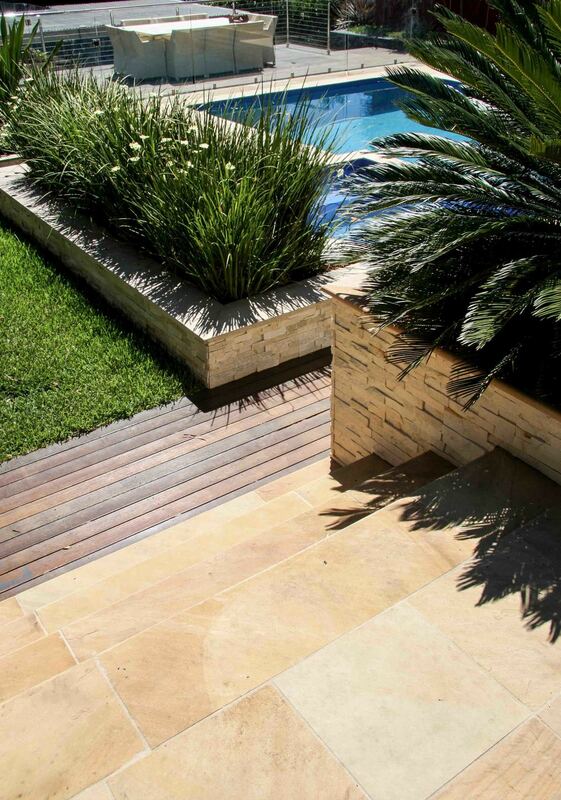 Bellstone has been supplying stone to Australians for over 25 years. We offer personalised customer service and expert technical knowledge. 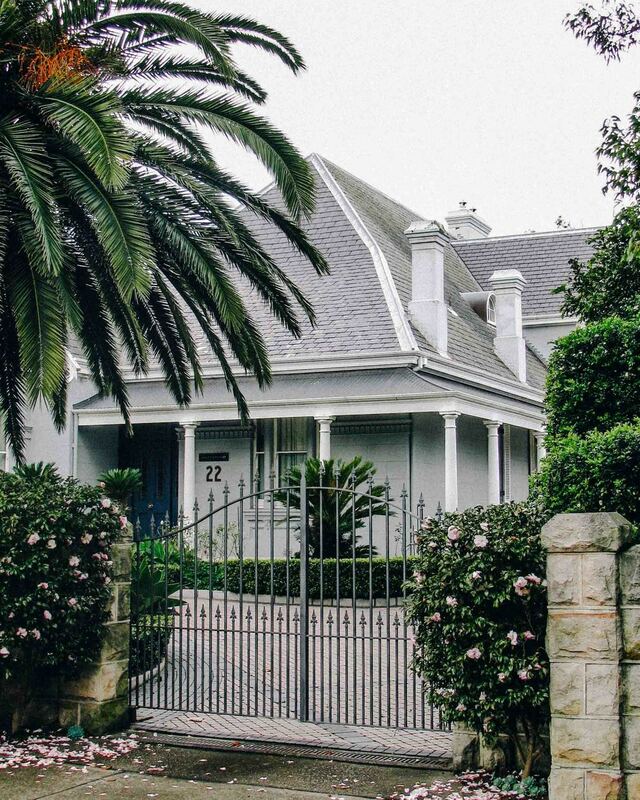 Bellstone supplies natural stone Australia-wide to retailers, architects, landscapers, landscape architects, interior designers, home renovators & builders. We publish independent test results online. In conjunction with the testing authority, we have converted the findings to a 5 star rating system to help you make the most informed selection on which stone goes where for a variety of uses including bathrooms, kitchens, living areas, verandahs & patios, pools, walls & landscaping. Our products are independently tested to international standards for quality & durability - this makes us unique. Test results provide evidence of exceptional quality & durability. We test resistance to salt attack, bulk specific gravity (density), water absorption, flexural strength, breaking load of segmental pavers, slip resistance & interpretation of slip resistance.